A while back, I posted that I was working on an animation. I have finally completed the project and will be posting it on the world wide web this saturday. 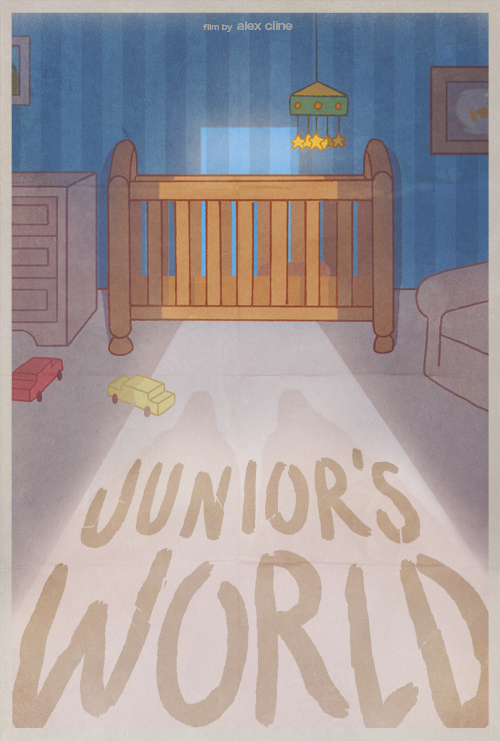 Get ready for Junior's World.